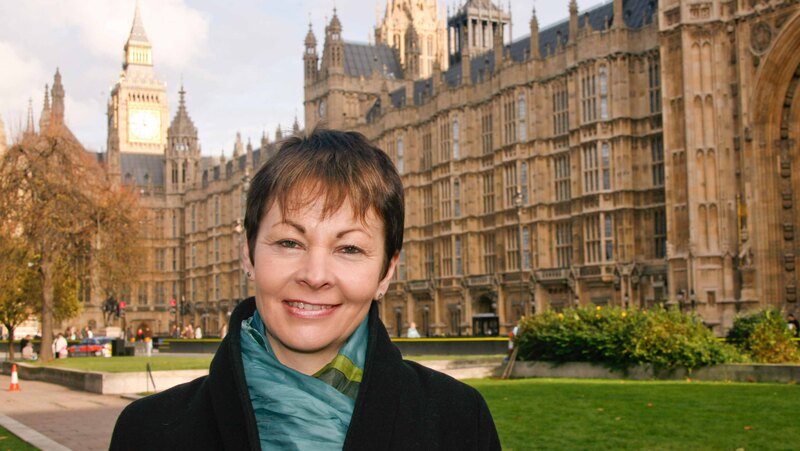 Fresh from its success in the European Elections, where we polled over 1.2 million votes, beat the Libdems, and secured a further seat in the European Parliament, the Green Party is looking ahead with new confidence, bolstered by a rising membership (now 17,000 members, up from 14,000 in January) and renewed enthusiasm! And our task could scarcely be more urgent. The Queen’s Speech demonstrated just how dangerous and out of touch this Government is. Its centrepiece – the Infrastructure Bill – would enshrine the right of fossil fuel companies to frack beneath people’s homes without their consent. Not only is this an unacceptable violation of homeowners’ rights, it is completely at odds with any kind of leadership on climate change. The same Bill would see the coalition demolish its own ‘zero carbon’ homes policy, backtracking on its previous pledge to make all new homes carbon-free from 2016. Instead, developers will be allowed to offset carbon emissions by contributing to ‘carbon abatement schemes’ where homes fail to meet sustainability targets. Smaller developments, of up to 50 homes, could be exempt from zero carbon rules altogether – leaving buyers with fuel-guzzling properties and higher energy bills. For these reasons – and many more! 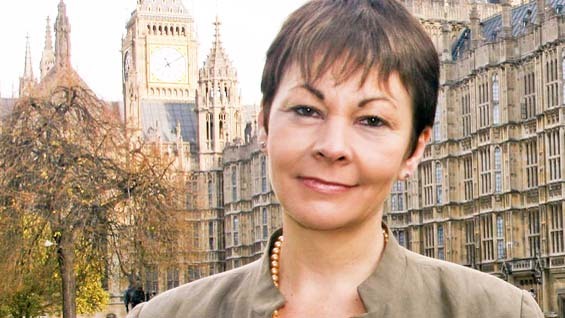 – I shall be voting against the Government’s new legislative proposals, and putting forward a Green alternative. Our biggest challenge, however, comes in less than a year’s time at the General Election. Labour have my seat – Brighton Pavilion – in their sights. It’s number 19 on their national target list, and they’re determined to try to win it back. In Parliament, I am standing up for a truly public NHS, for urgent action on climate change, challenging austerity, and putting forward positive alternatives like bringing rail back into public ownership. That’s why it’s vital that we keep a strong Green voice in parliament. And, just as we did in the European Election, we can overcome big money and negative campaigning with people power. The care bill receives its second reading in the Commons next Monday. It’s an important bill that aims to bring up to date the legal framework underpinning the care system. While it needs improvement, it’s a real opportunity to address our care crisis. It is therefore disappointing that the government is using it as a vehicle to change the law after Jeremy Hunt‘s embarrassing legal failure over cuts to A&E and maternity services at Lewisham hospital. Instead of admitting defeat, ministers passed a Lords amendment to the care bill – now clause 118. It’s an attempt to sneak through a fundamental shift in the way decisions are made about hospital closures, giving new powers to special administrators to make changes to services without the inconvenience of the kind of local scrutiny and democracy that saved Lewisham. Strong cross-party opposition to this clause is building in parliament. My early day motion exposes and opposes this stealthy attempt to change the law to allow the closure of successful services that communities want and need. I hope MPs will sign it before clause 118 comes to the Commons.